Experienced Server needed at Kopi! Kopi Cafe is looking for an experienced server! Part time to start with more opportunity to follow. Apply in person at Kopi. Defloured: A gluten free bakery is currently looking for welcoming and friendly staff that are focused on the customer experience for both the front of the house and as bakers. Please drop off your resume Wednesday through Sunday. 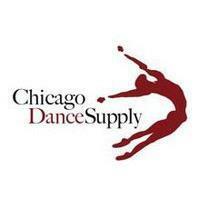 We want you to join our Chicago Dance Supply crew! Use your creativity and talents to help grow our vibrant Chicagoland dance community! Looking for self starting individuals with customer service/retail or dance experience to help grow our business. Pointe shoe knowledge/experience a plus, but not required. Part time position opportunity of 15-25 hours a week offered. Must be available to work weekends.All eligible applicants please submit your resumes to bryan@chicagodancesupply.com. 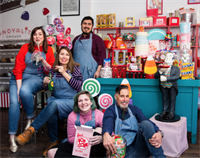 Alamo Shoes is currently looking for someone with experience in great customer service in a retail environment. Please drop off your resume in store.